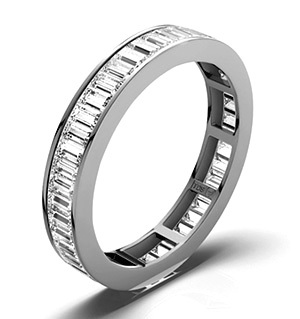 Esse collection Sterling Silver Ring A beautiful ring design from the Esse collection. 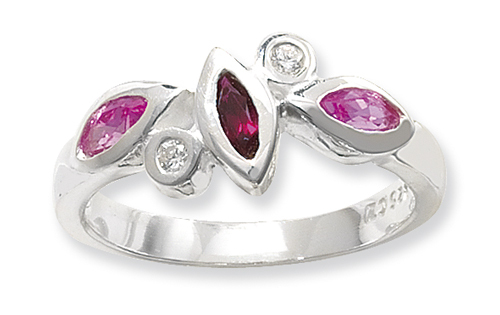 This ladies Esse ring, is bursting with vibrant and bold colours of fushia pink and deep plum tones. These beautiful cubic zirconias are set on a smooth sterling silver ring band, to complete the Esse ring design. African Amethyst (4.25 Ct) Platinum Overlay Sterling Silver Ring 4.250 Ct.